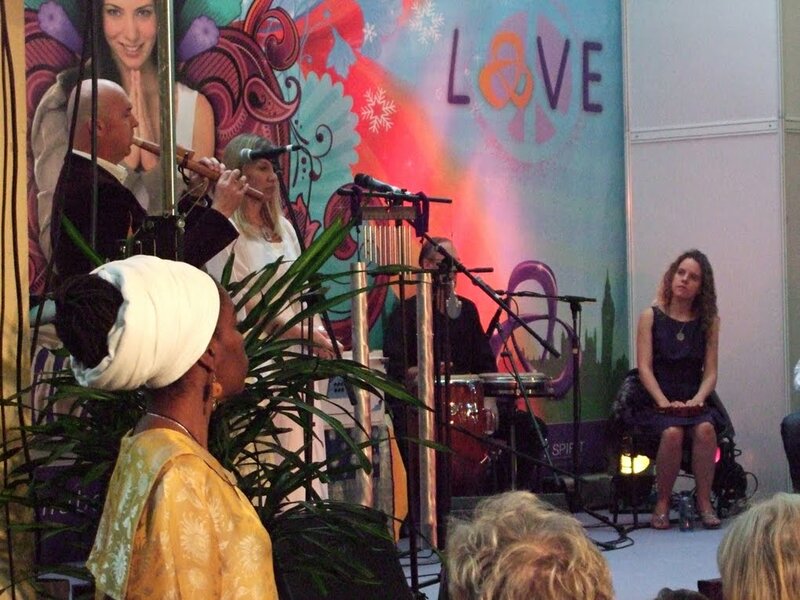 The Mind Body Spirit Winter Festival is on all this weekend in London. It began yesterday and the day started with a Global Intention Ceremony to mark 11.11.11 - the eleventh hour of the eleventh day in the eleventh year of this century. This moment is thought by many to have been a special time for personal transformation and expansion of consciousness. I was at the event and managed to get a space to see the ceremony - which was very crowded. The picture above shows the stage just before opening ritual was about to begin. 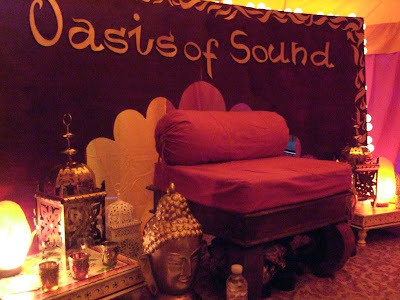 The day continued with lots to do and see - a packed arena of stalls selling beautiful things and offering therapies and psychic readings, free performances on the stage, a programme of workshops and relaxation sessions at the Oasis of Sound (pictured below). 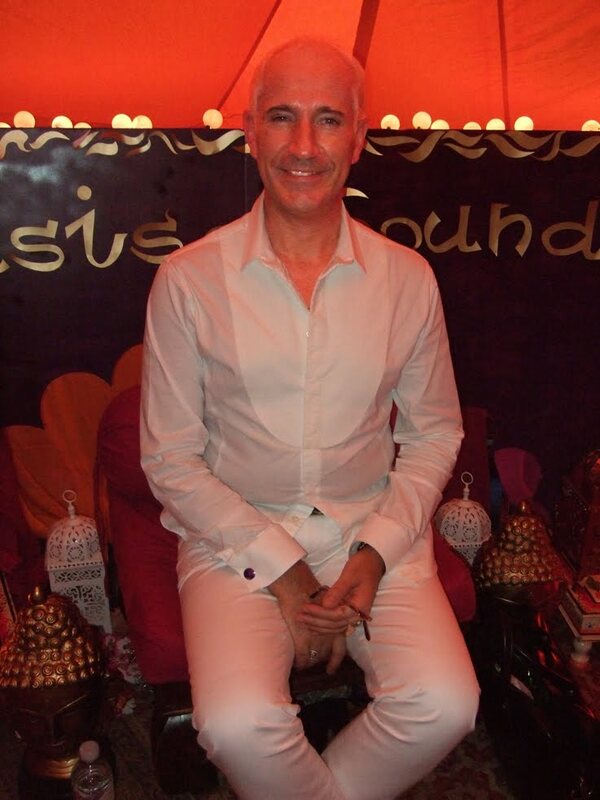 I went to a chant and mantra session with Stewart Pearce (pictured right), which was wonderful.